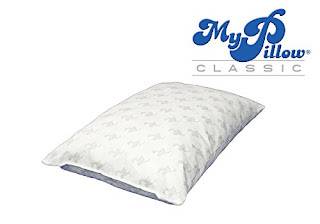 Today, April 10th only, Zulily is offering this MyPillow Classic Pillow in medium or firm for just $19.79 (Retail $89.95)! PLUS....shipping is free! Choose from medium classic or firm classic.